206-2050 Lake Placid , Whistler - SOLD | Matt Pozer - Oakwyn Realty Ltd. 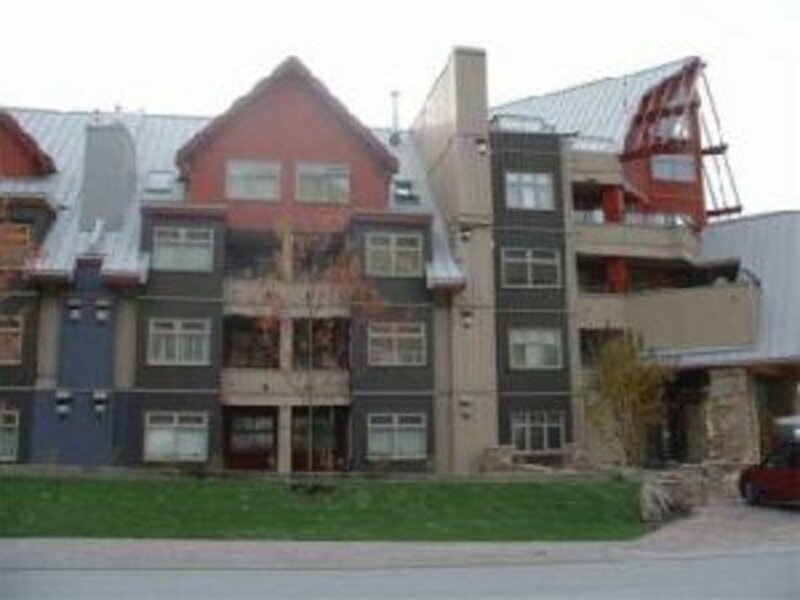 Wonderful 1 bdrm in Creekside at the bottom of the 2010 Olympic downhill run. The Lodge has pool, hot tub, & is just 1 minute to the gondola, grocery, shopping, bank, ski shops & restaurants. Residential or nightly rental usage.